I didn't start with a plan. In 2006, I began accepting new web development clients. I hadn't planned for it, they just came to me asking for work and I said yes. Business boomed. But I didn't have a plan. I didn’t start with a plan. In 2006, I began accepting new web development clients. I hadn’t planned for it, they just came to me asking for work and I said yes. Business boomed. But I didn’t have a plan. 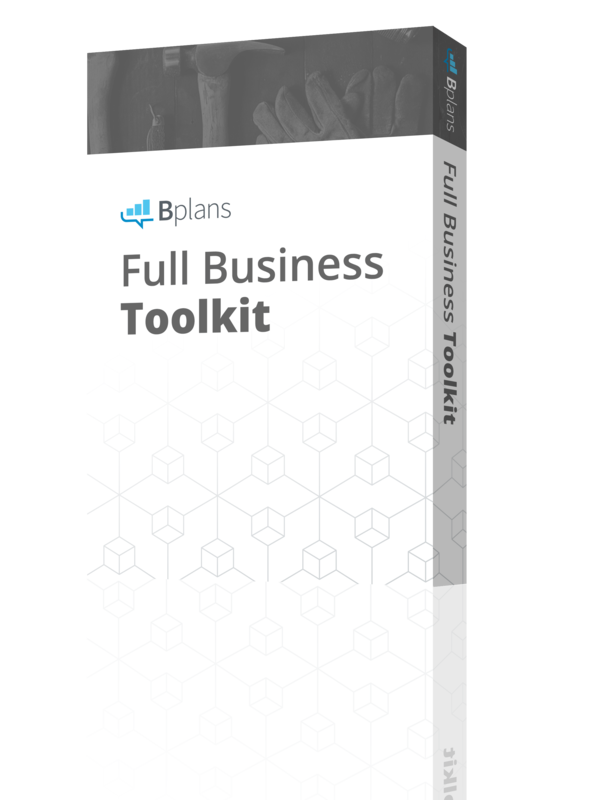 Some would argue that the lack of a plan and the apparent success in business was the very evidence that no plan was needed. I thought that too, at one time. If you’d asked me back then, I might have said “Sure! 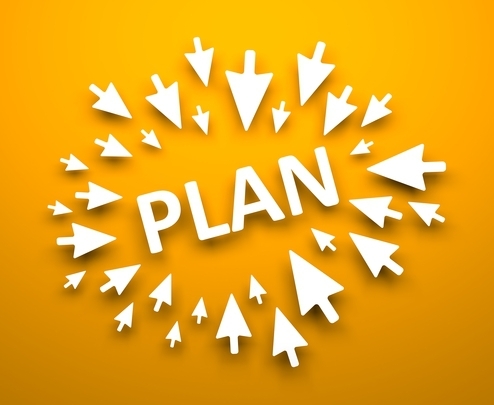 Planning is important.” Yet deep down, I felt that my entrepreneurial genius somehow exempted me from having to go through the process of planning. That, and I was just way to busy building my business to plan. Without a plan I lived in the moment. I focused on the day-to-day operations of building the business and, over time, the business suffered. You Must Plan For Growth – You need to take time to figure out what you’re going to do if business takes off. In my case, business was growing fast and I decided that I needed help – immediately. I brought on three different guys to help, without taking the time to really make sure they were a match. It was a painful lesson that cost me more time and money than had I just continued handling it all myself. Growth is important and expanding beyond me was something I knew I wanted to do – I hadn’t planned for it, though, and I experienced a lot of pain as a result. You Must Plan For The Slow Times – It’s easy to fall into a “Boom” or “Bust” trend in the web development industry. One month business is booming and you’re taking on project after project. Two months later, everything dries up. While there are ways to avoid this from happening the first step is to have a plan in place for if it does happen. At the most basic level, it means taking some of those earnings from the “Boom” times and setting them aside to get you through the slow times. I made the mistake of assuming that the projects would just keep rolling in and I wasn’t prepared for the slowdown when it hit. Focus – Having a clear plan gives me the ability to say “No” to distractions, in whatever shape or form they may appear, and stick to what I’ve already taken the time to figure out. Steady Progress – With a plan in place I’m able to measure and evaluate progress. Sometimes it’s fast, sometimes it’s slow, but I’m always moving forward. A plan let’s me see the big picture and know that I’m going the right direction, even when business isn’t going as I had expected. Higher Profits – I’ve noticed that I make more money when I have a plan, both on the revenue side and savings. With clear goals and objectives in place, based on the plan I’ve created, I’m able to line up projects that fit my goals and turn away (or raise the prices) on projects that aren’t a match – which means more profit. Higher Productivity – With a clear plan in place, I find that I am exponentially more productive. In the web development industry there is always so much you can learn and so many ways to do things. 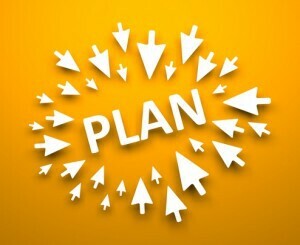 Following a pre-determined plan, both big picture for the business and small picture for the project, makes you more productive as you work to carry out the plan. Long-term Success – A good plan yields success, both in the short-term and especially in the long-term. When you start with the end in mind and figure out what you need to get there, the focus and steady progress that having a plan offers will yield success. It has never been easier to get started in the web development industry. That ease of entry has created a huge problem, though, as people jump in without a plan. In my case, having customers and making money from the very beginning lulled me into a false sense of security and I never stopped to actually create a plan. Some of you reading this will have already started in the web development industry – and that’s ok! It’s not too late to plan. Others are just getting ready to start and you are at a perfect place to take the time now to lay the foundation of your business with a solid plan. We’ll explore each of those steps in detail in part two.